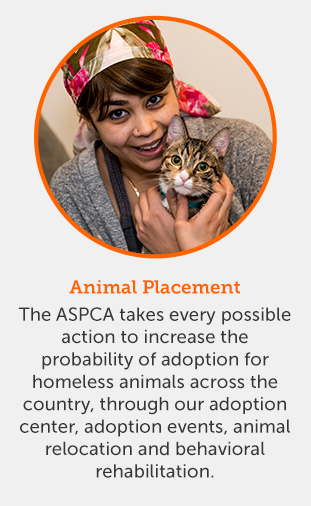 Say “I Do” to giving animals in need a Happily Ever After! 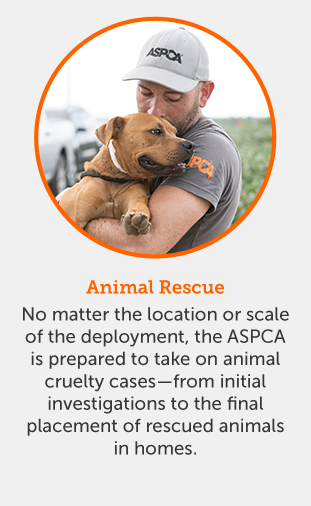 Let family and friends know that in lieu of gifts, you want to make a difference in the lives of animals. 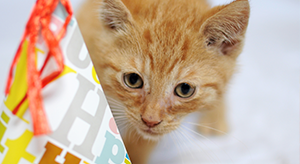 In lieu of gifts, start a birthday fundraiser for animals in need. 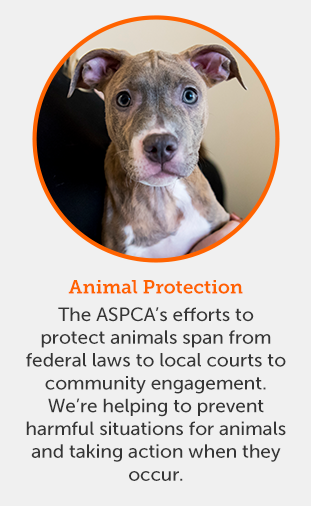 Raise $250+ and we’ll send you an ASPCA tote bag! 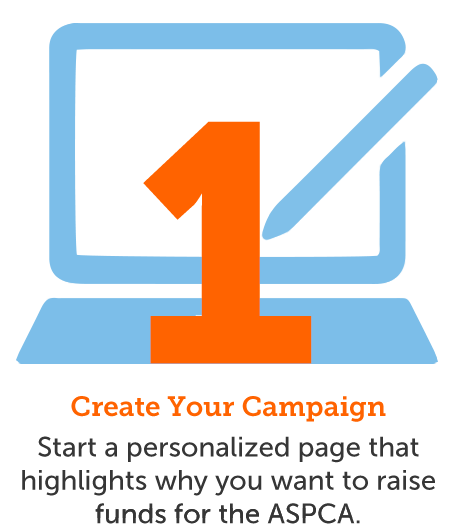 Honor a person or pet's memory by creating a memorial campaign to share with your friends and family. 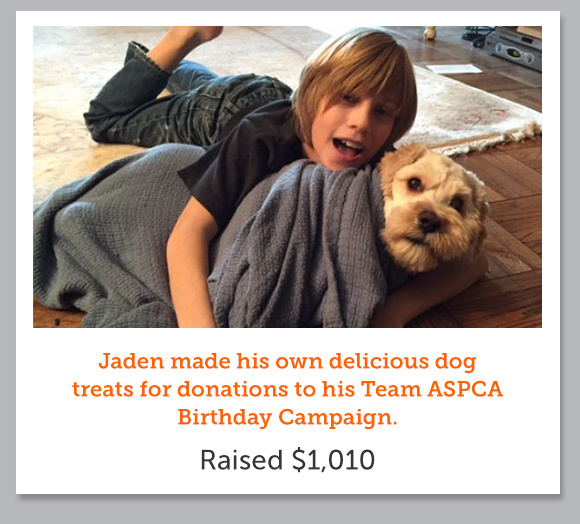 Donate your birthday to the ASPCA. 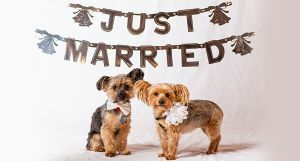 Say "I Do" to giving animals a Happily Ever After! 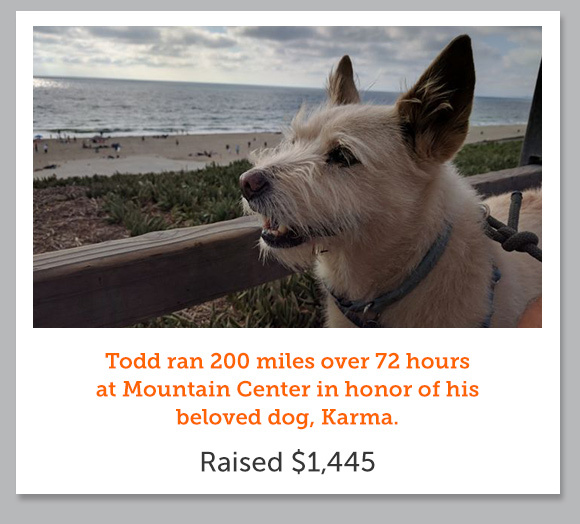 Celebrate the life of a beloved person or pet. 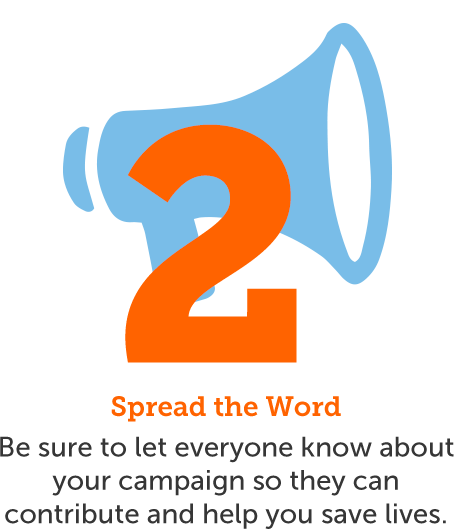 Host a fundraiser event and get a free toolkit! 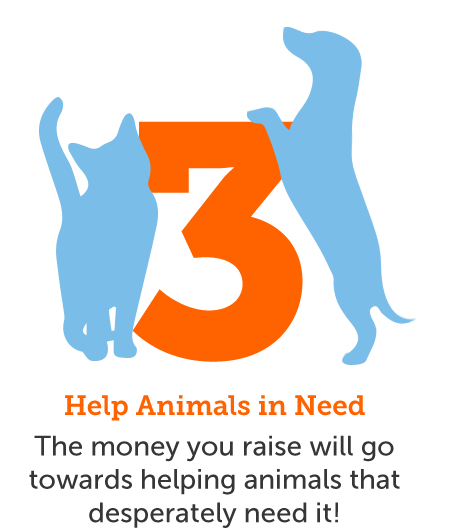 Any occasion can help animals in need! 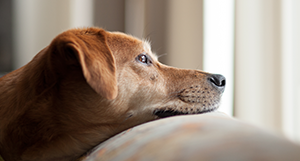 Honor the rock star pet in your life. 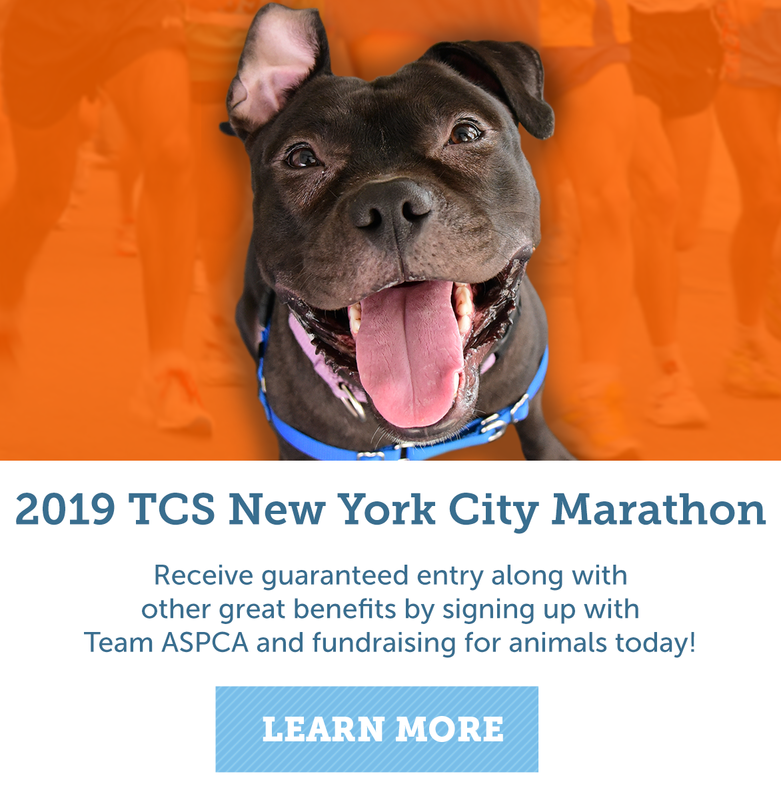 Are you a business looking to support the ASPCA through sales or events? 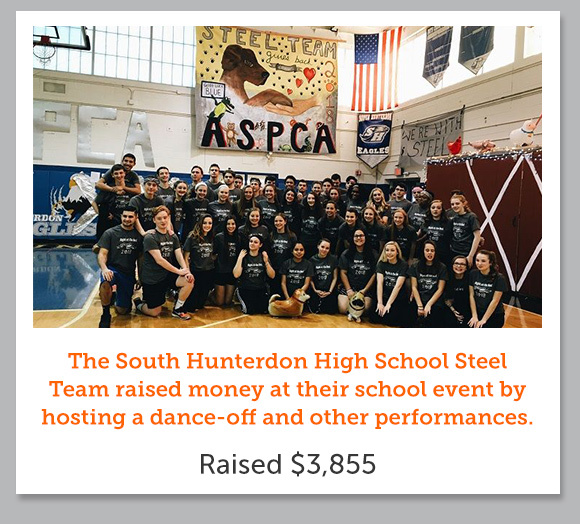 Learn more about Business Ambassadors.